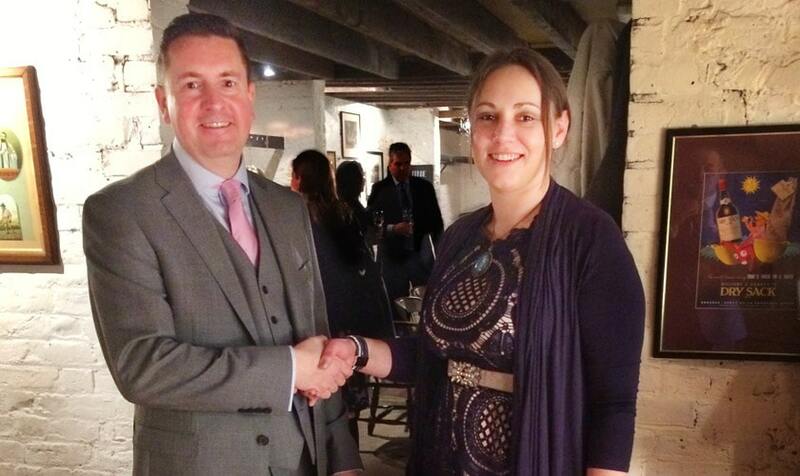 Our Chairman Katie Young attended the London EAGB January lunch with Peter Hall. They report having a lovely time at the Boot and Flogger. Katie is pictured with the London Chairman Simon Hammond. This entry was posted in News and tagged katie young, London EAGB, peter hall, Simon Hammond on January 19, 2017 by splice.